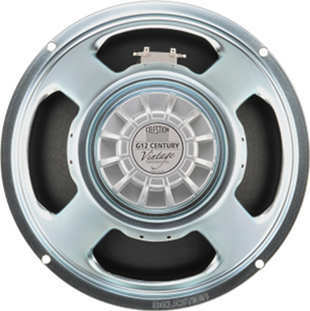 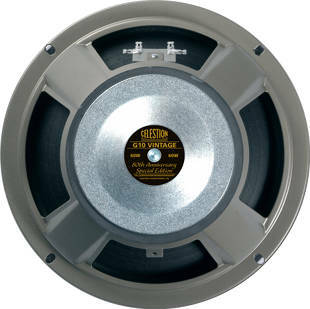 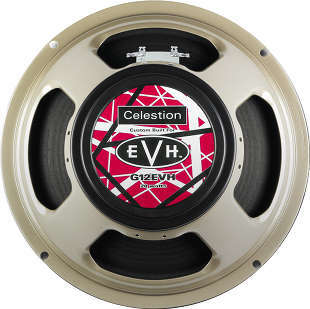 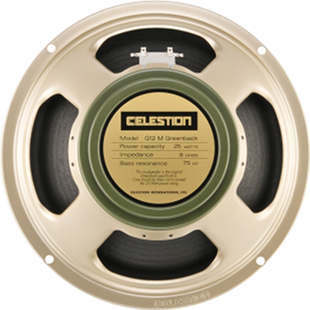 Responsible for the first ever dedicated guitar speaker, Celestion drivers have become the "voice of rock & roll", delivering many of the most memorable performances by guitarists including Jimi Hendrix and Slash through to the current crop of high-octane shredders. 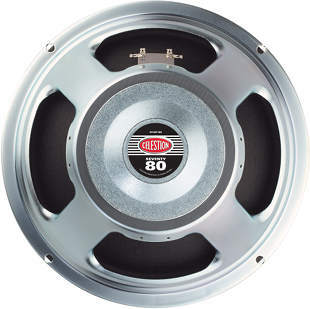 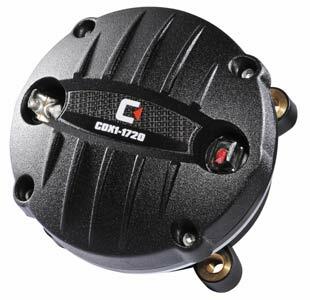 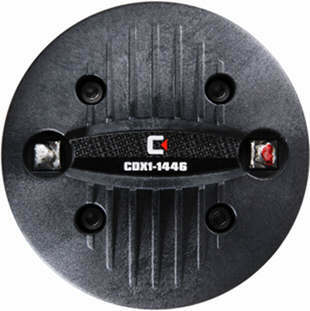 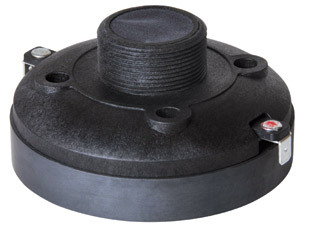 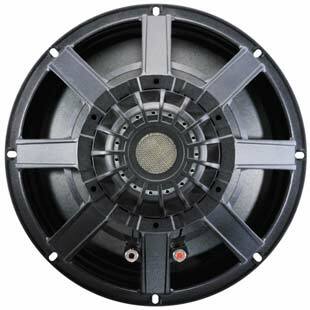 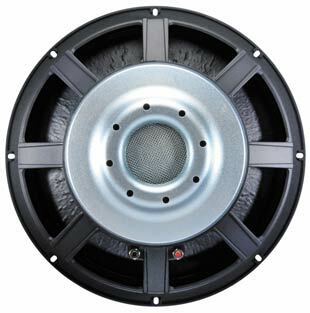 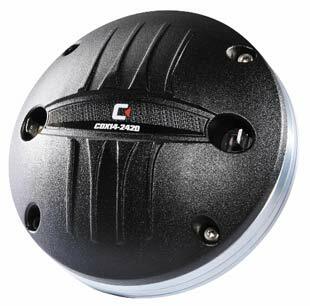 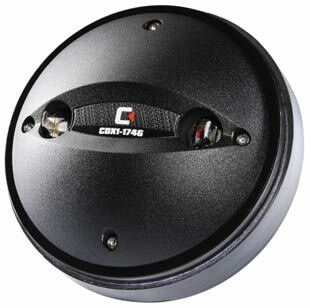 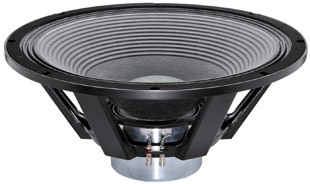 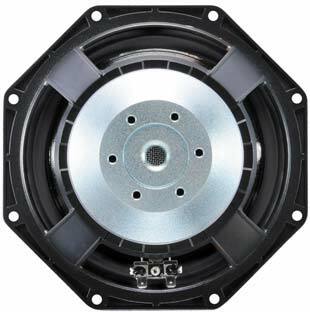 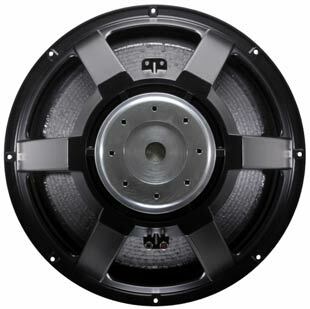 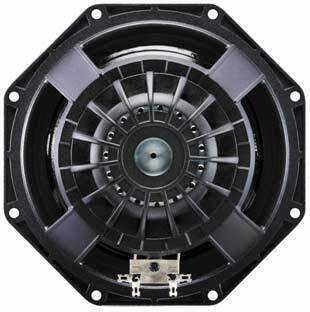 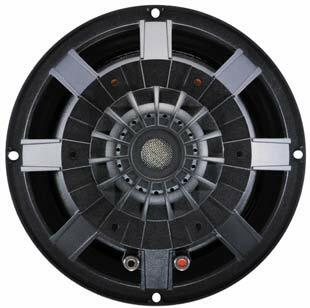 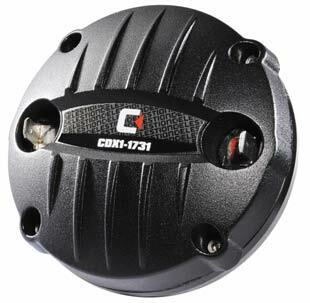 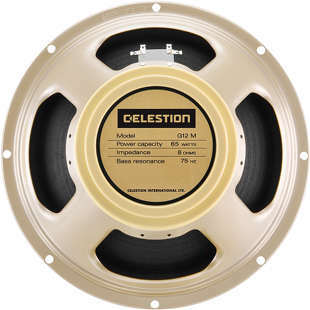 Especially the innovation in LF and compression drivers places Celestion at the heart of the professional sound reinforcement industry, relied upon by many of the world's leading manufacturers to deliver the sound of a great show. 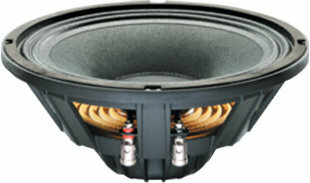 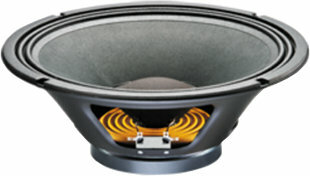 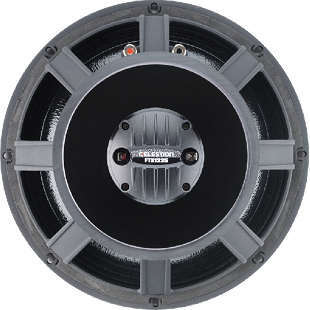 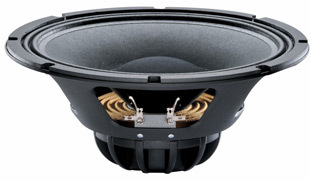 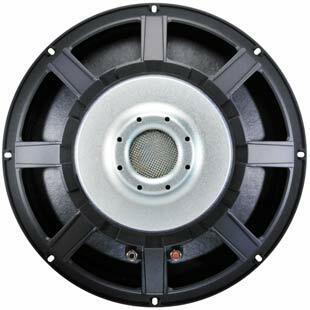 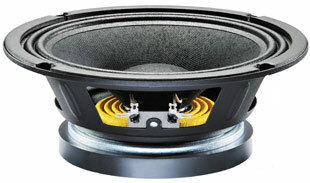 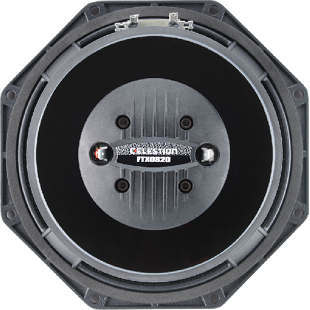 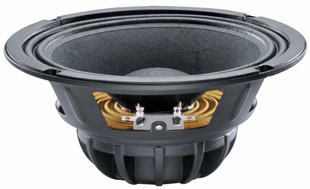 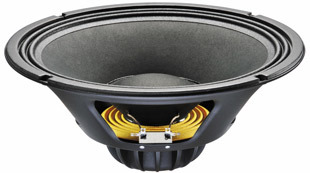 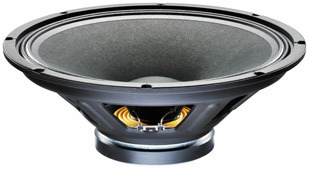 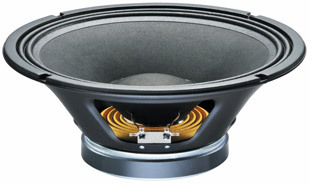 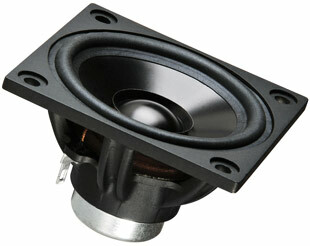 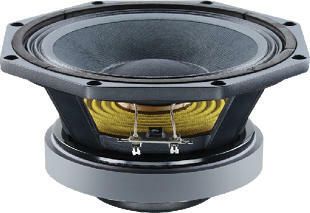 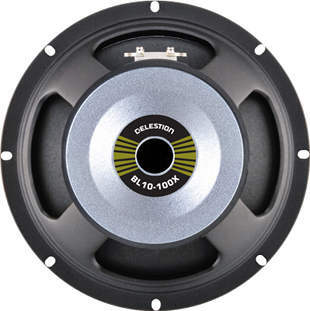 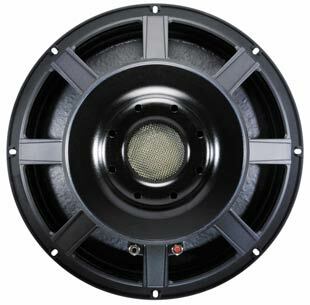 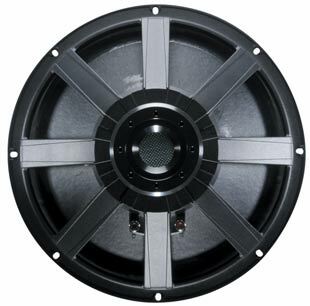 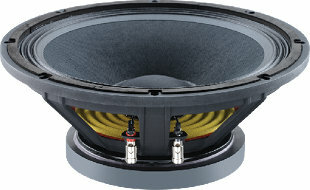 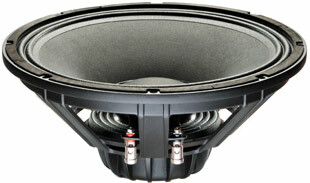 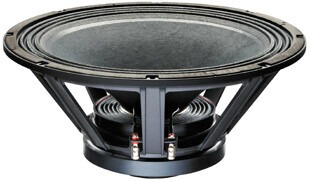 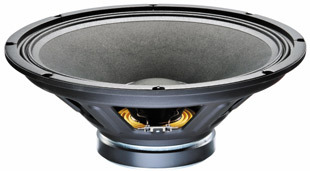 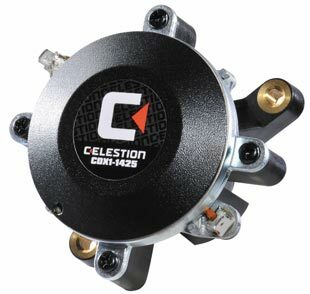 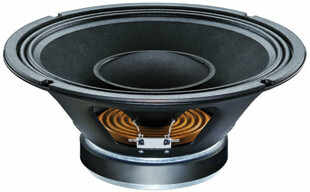 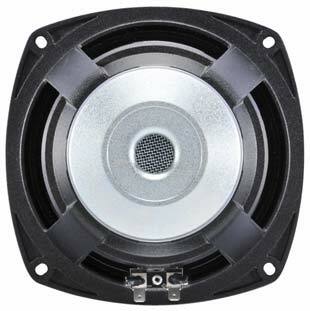 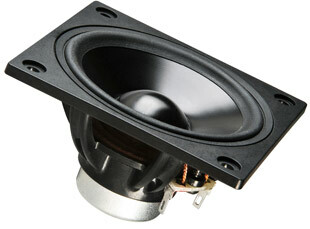 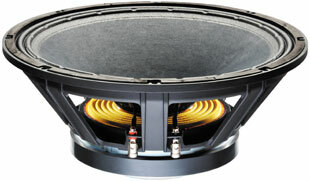 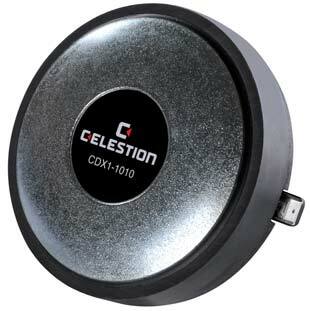 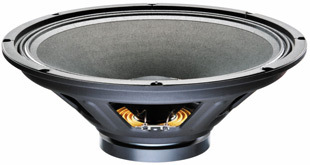 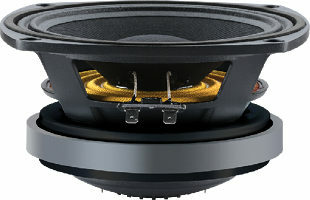 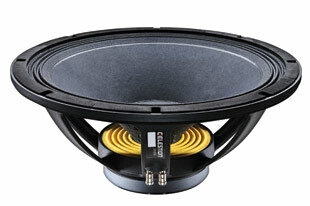 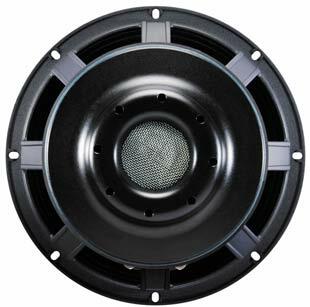 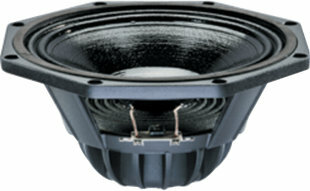 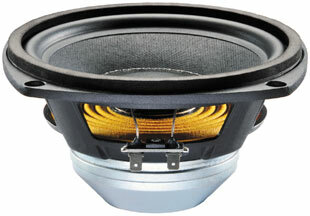 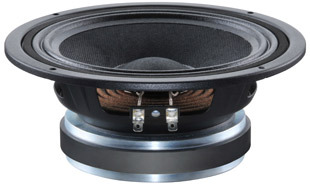 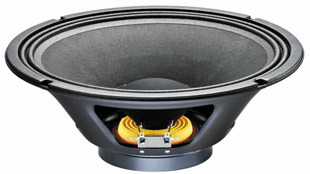 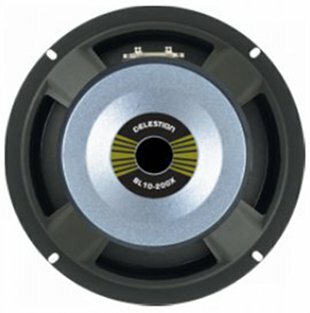 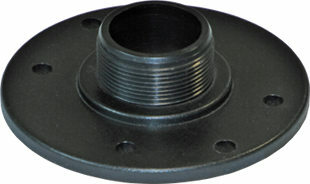 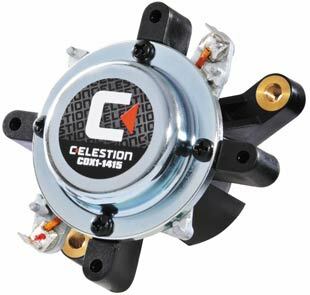 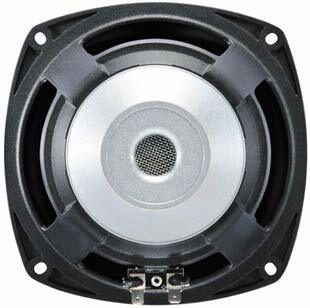 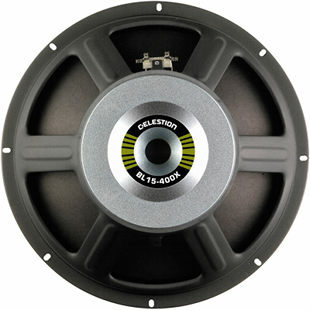 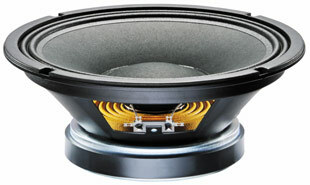 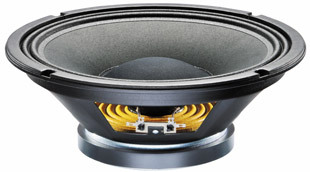 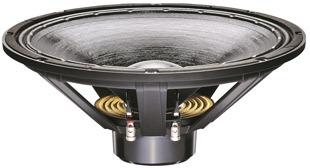 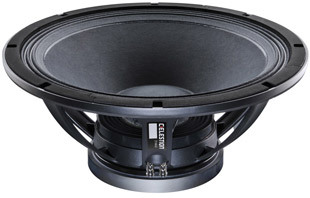 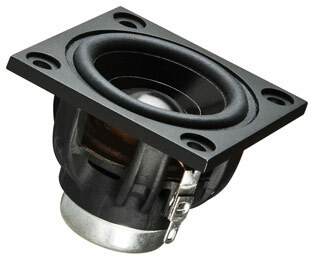 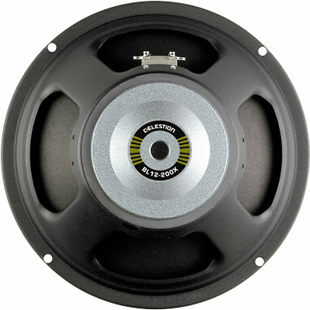 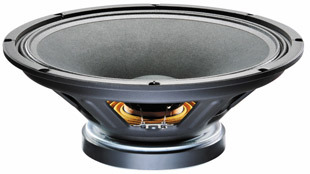 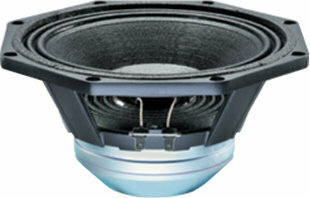 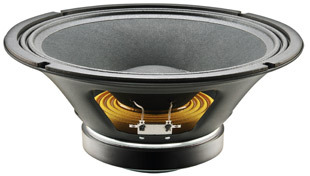 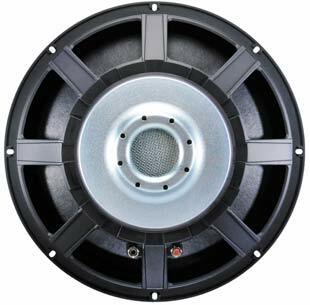 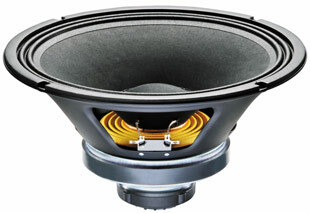 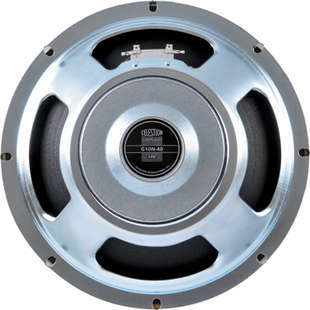 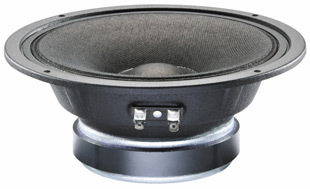 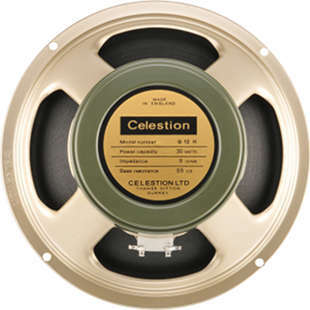 Celestion has an annual turnover of more than 1 Billion US-Dollars. 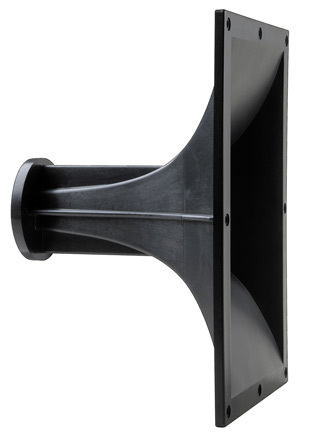 On 30 000 m2 facility more than 1400 highly-trained employees share a singular commitment to quality. 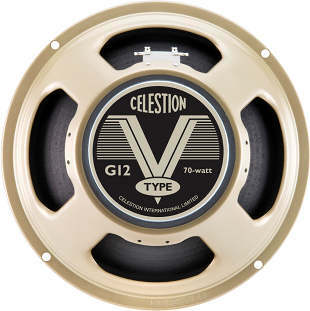 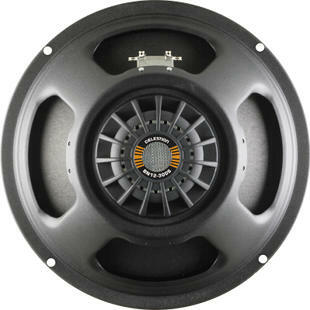 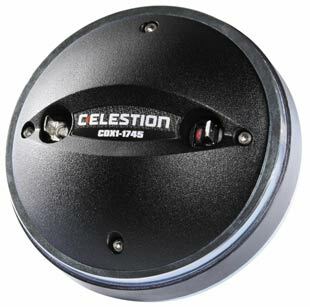 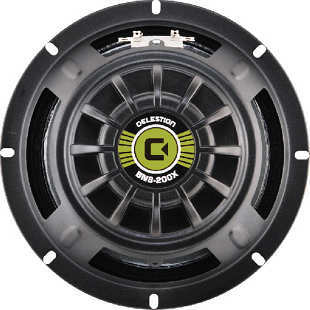 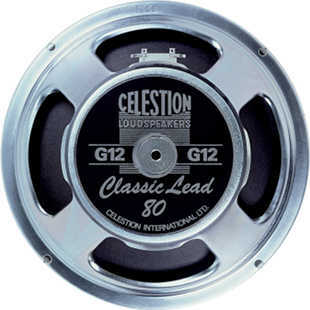 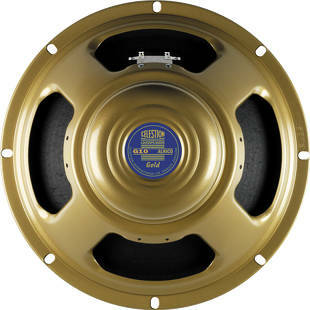 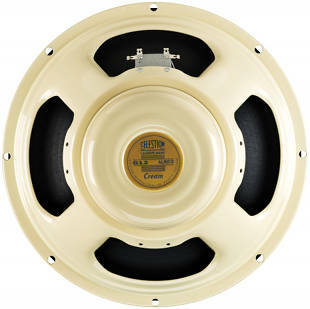 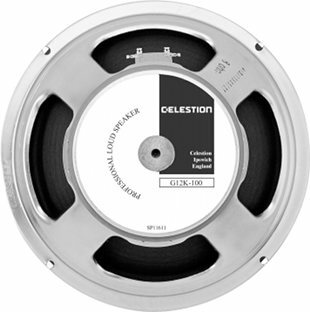 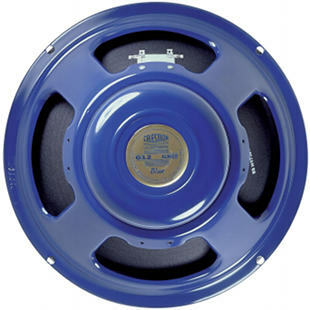 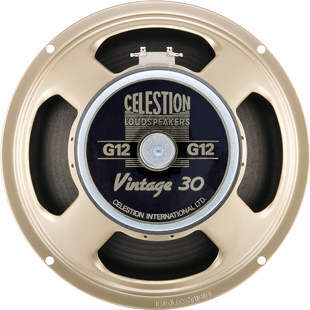 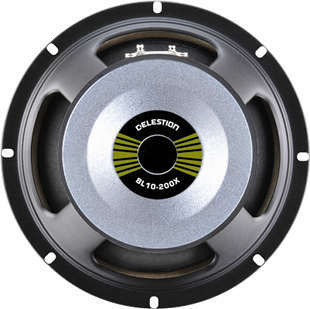 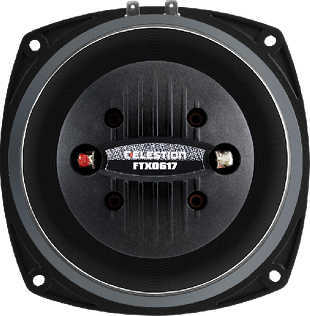 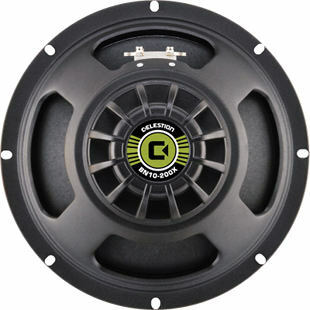 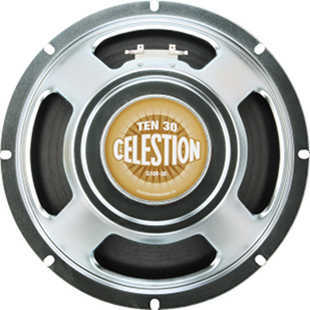 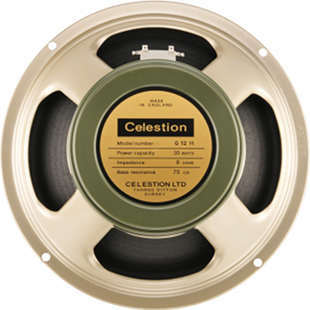 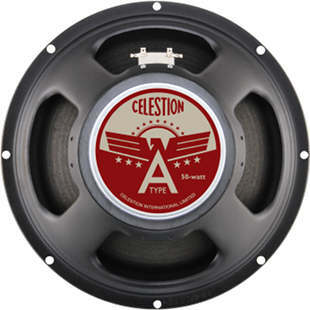 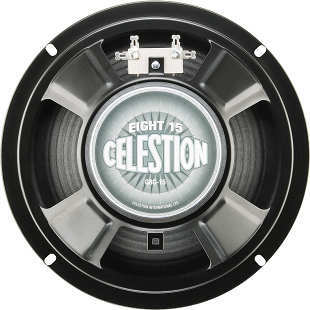 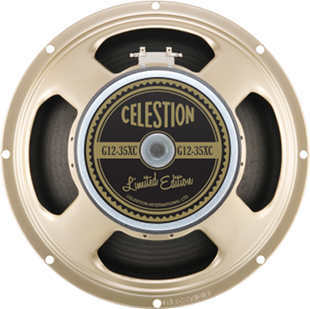 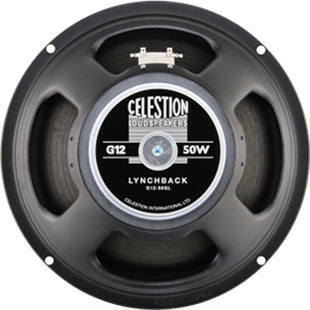 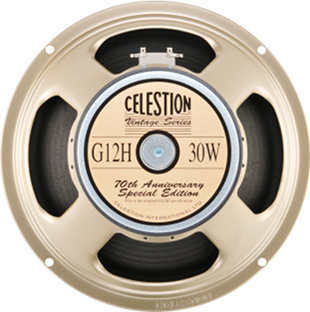 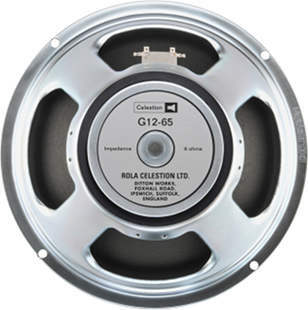 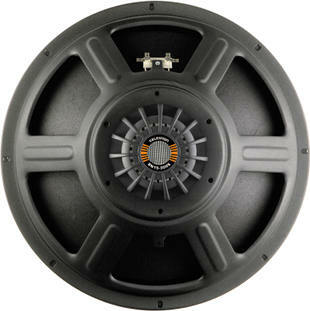 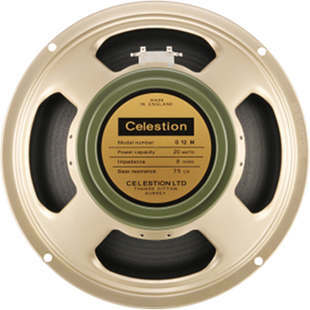 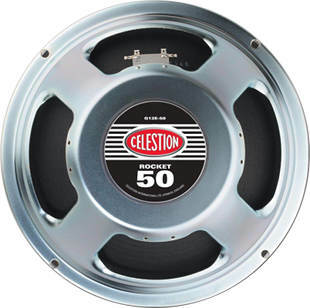 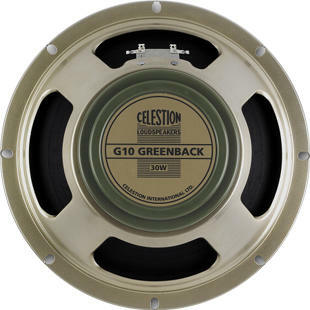 We are glad to be able to offer Celestion products. 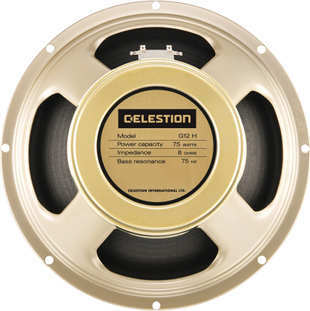 To our building proposals with Celestion drivers. 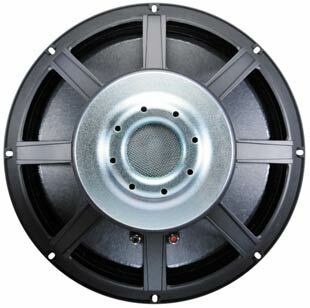 56,2 x 56,2 cm full range driver with aluminium cone. 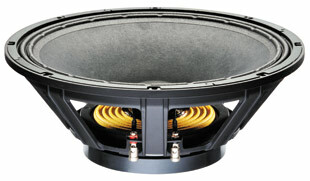 71,3 x 71,3 cm full range driver with aluminium cone. 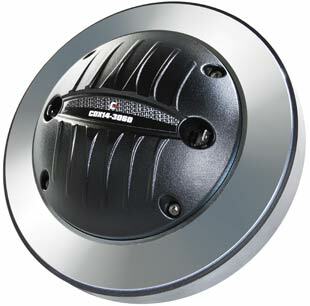 89,3 x 89,3 cm full range driver with aluminium cone. 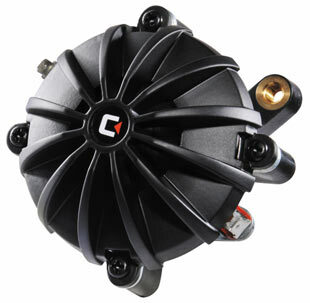 30 cm full range driver with paper with kevlar cone. 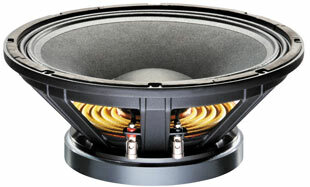 16 cm midrange driver with paper with kevlar cone. 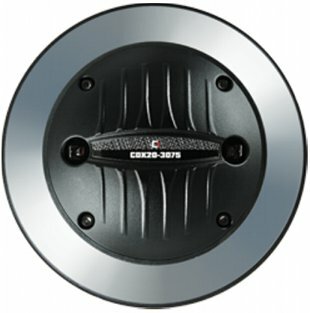 17 cm midrange driver with paper with kevlar cone. 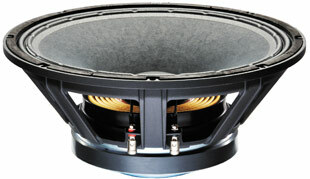 19 cm midrange driver with paper with kevlar cone. 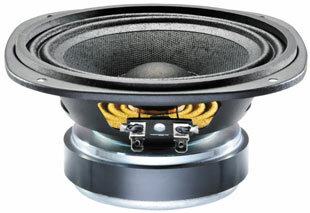 13 cm bass driver with paper with kevlar cone. 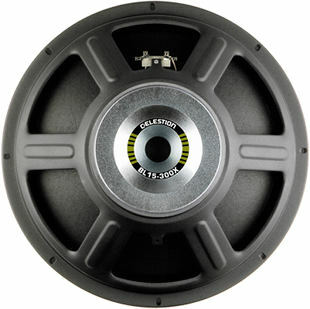 16 cm bass driver with paper with kevlar cone. 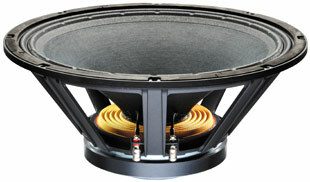 17 cm bass driver with paper with kevlar cone. 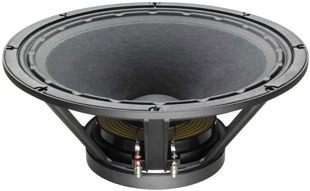 19 cm bass driver with paper with kevlar cone. 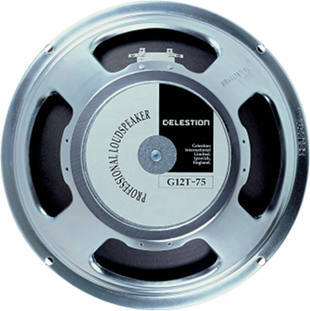 with HP70 reflex tube, 41 cm long. 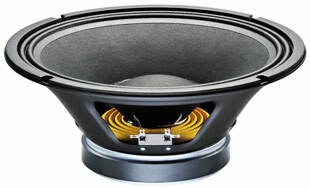 21 cm bass driver with paper with kevlar cone. 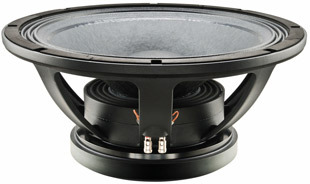 24 cm bass driver with paper with kevlar cone. 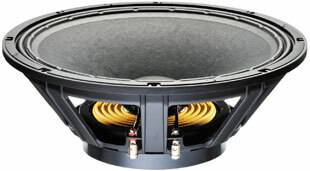 25 cm bass driver with paper with kevlar cone. 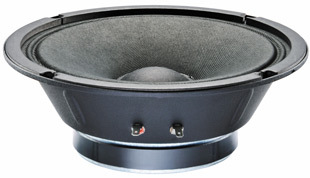 30 cm bass driver with paper with kevlar cone. 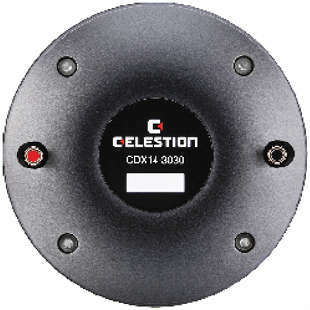 with 2x HP100 reflex tube, 4 cm long. 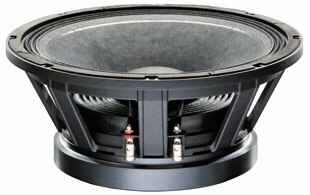 37 cm bass driver with paper with kevlar cone. 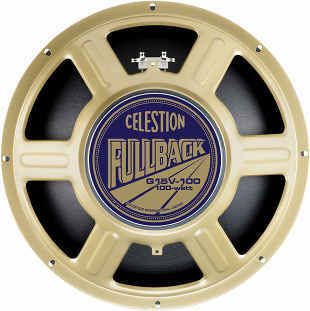 with 4x HP100 reflex tube, 33 cm long. 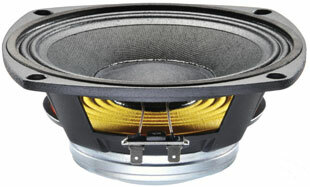 44 cm bass driver with paper with kevlar cone. 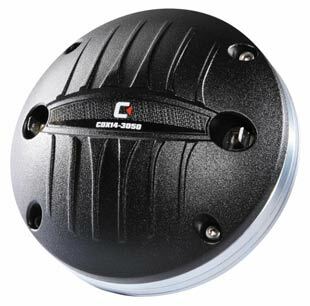 53 cm bass driver with high quality cone. 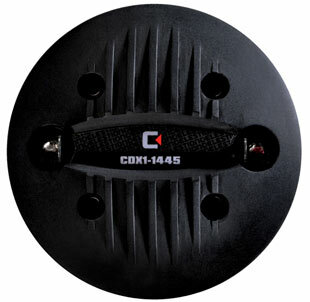 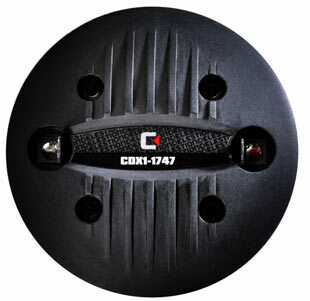 5 cm coax driver with paper with kevlar cone. 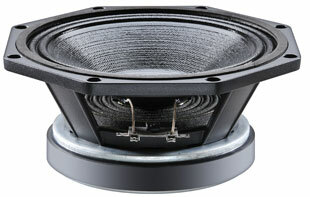 20 cm coax driver with paper with kevlar cone. 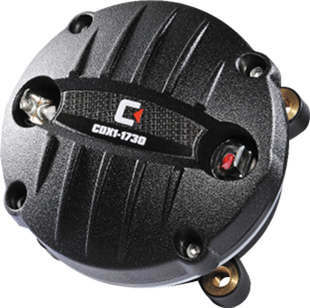 29 cm coax driver with paper with kevlar cone. 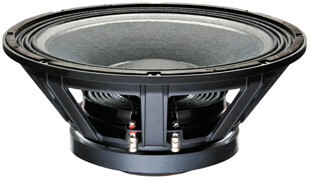 37 cm bass-midrange driver with paper cone. 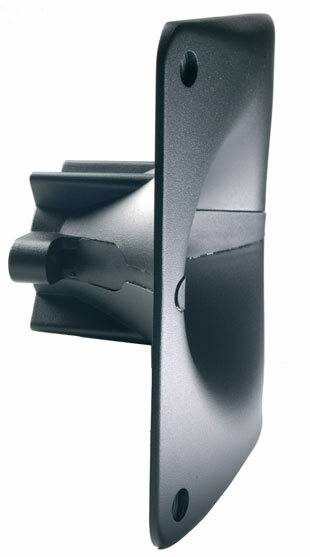 with HP100 reflex tube, 3 cm long. 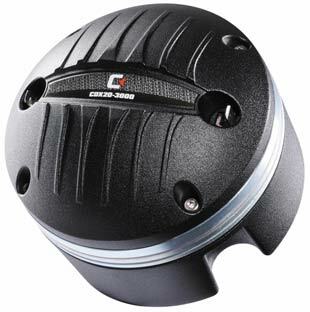 cm bass driver with paper with kevlar cone.